The etymology of a word, or origin of a word, is not only interesting to research when learning Japanese but sometimes essential. The word for etymology is 語源 （ごげん）, translating directly to “word origin”. When you run into into words or expressions that don’t seem to make sense when compared to their English translation, it’s likely due to a story behind how it came to be and unless familiar with the origin it may not immediately make sense. 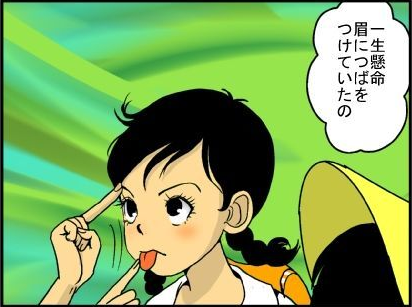 This is closely related to a series of Japanese expression posts, if you haven’t read them, you should check them out! Here are some Japanese words and expressions that warrant researching their origin in order to shed some light on why they mean what they mean. 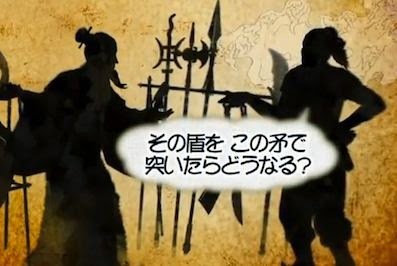 The three characters in this are 眉 (eyebrow), 唾 (saliva), and 物 (thing). Together it means “fake”, “counterfeit”, or a story which is unbelievable. It can also refer to the action of licking your eyebrow when you hear something that isn’t believable. This comes from the concept of putting saliva on your eyebrow as a precaution to not be deceived. The origin is from tanuki and foxes, which in folklore have the ability to transform themselves and deceive people. It was believed saliva carried power which could ward off magic, and if applying saliva to the eyebrow you would be able to see past the tanuki or foxes trickery. 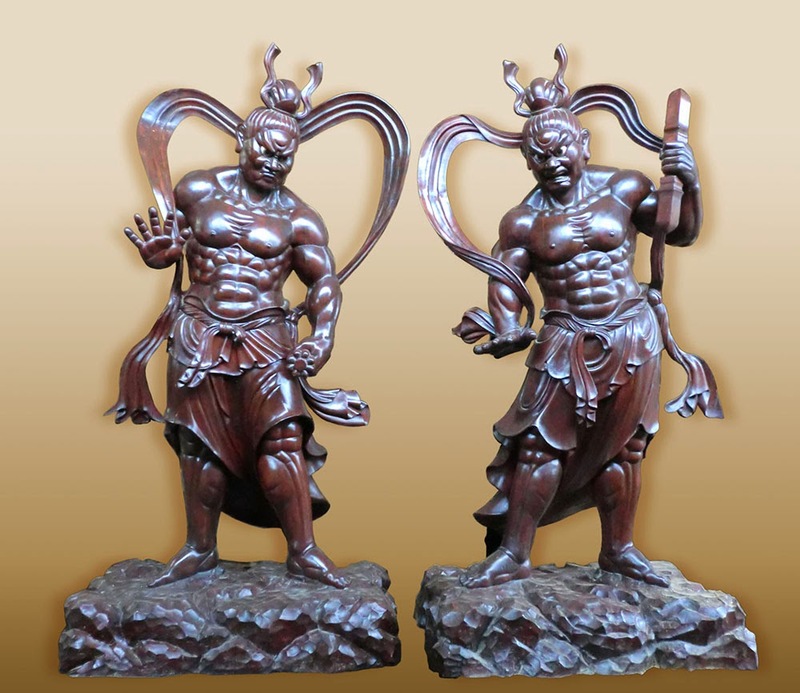 This comes from the two demon guardian statues （仁王） that can be seen in front of some Buddhist temples. The expression is used to describe a fierce pose, like the pose the demon guardians do. 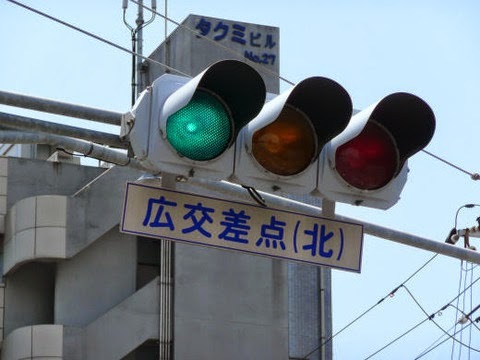 The words in this are 青 (blue) and 信号 (signal), which means blue signal, but is used to mean a green light, as in a green traffic light. This seems to make no sense since the light is obviously green and not blue, but makes more sense when you know Japan had/has the custom of calling a lot of things that are green, blue. For instance 青葉 (fresh green leaves), 青リンゴ (an unripe apple), 青果 (fruits and vegetables), 青野菜 or 青菜 (green vegetables/greens), 青虫 (caterpillar worm)、etc. Know of anymore that have an interesting 語源？ Leave them in the comments!